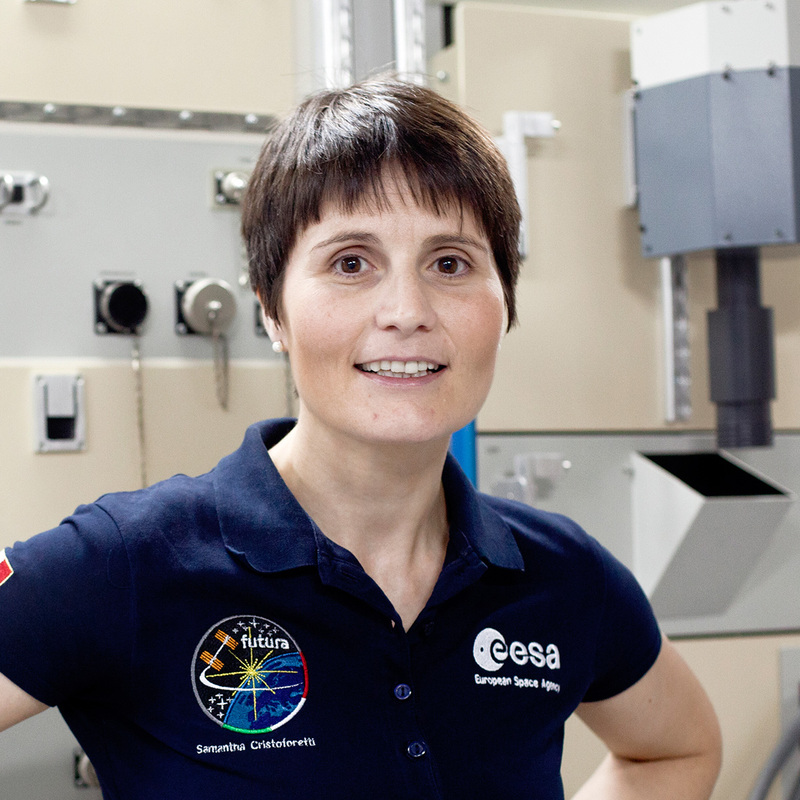 I’m an Italian astronaut with the European Space Agency. I’m an aerospace engineer. I studied in the field at university and after my masters, I joined the French Air Force School. So I completed through a second university course before training as a military pilot. On Soyuz, there’ll be three of us: a Russian commander, an American colleague and myself. We’ll be joining three other colleagues on the space station who recently left. The full space station team always has six people. We rotate at intervals, so there are always experienced astronauts on board to welcome the three new members. When I was very young, I always wanted to travel into space one day. I think it’s something really striking in a child’s imagination. I don’t remember any particular episode. Maybe it was a culmination of things: my interest in science-fiction; the excellent teachers I’ve had since primary school; my upbringing in the mountains beneath striking star-studded skies with very clear stars; and then the possibility I had during childhood to set out alone on adventures, exploring the forest. For someone younger, no matter whether they’re a boy or a girl, the main thing is to get suitable training: in science, technology or medicine. Or follow a civilian or military pilot’s career to become a test pilot. I always say you have to put yourself on the line, take the difficult paths that lead off the beaten-track, because it’s these experiences, when you’re at the selection and interview stage, that convince people selecting future astronauts that we are capable of total commitment and capable of learning stuff that’s new and different.